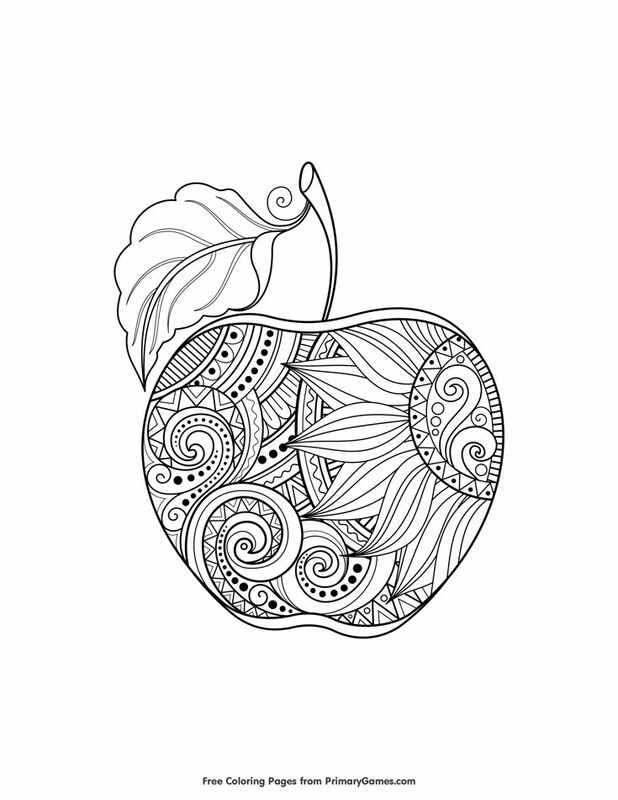 Colorings for adults is a great way to take care of yourself and calm down. 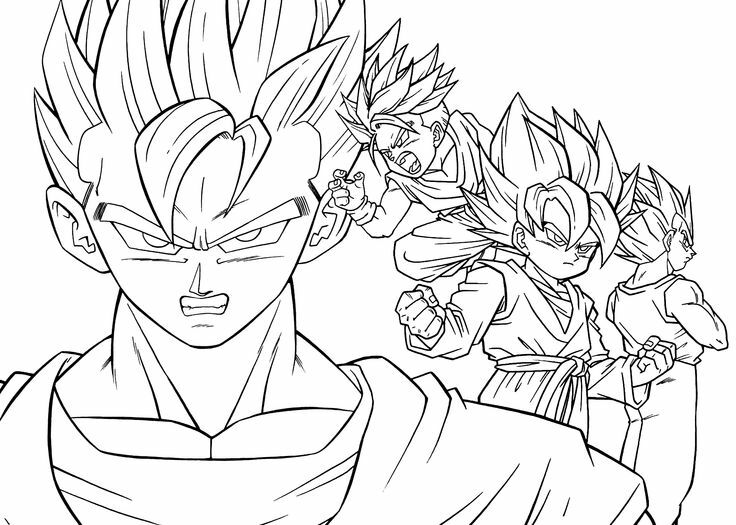 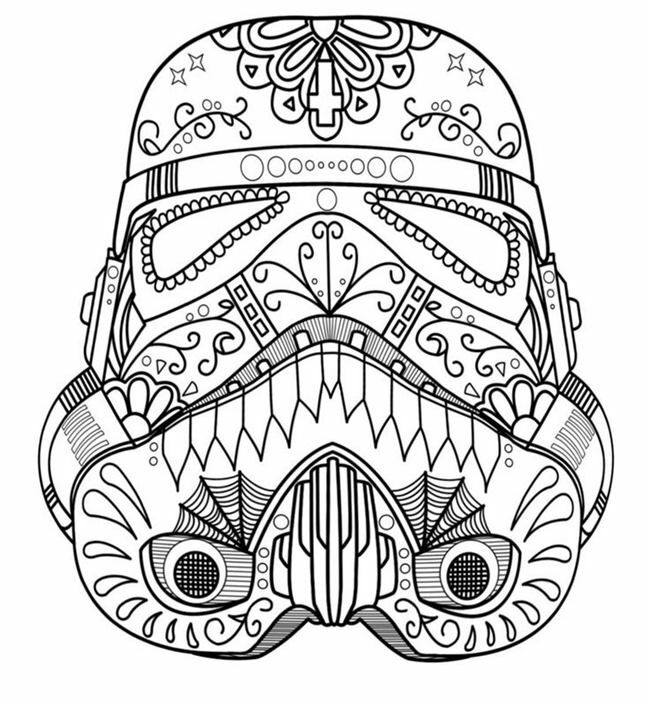 Who said that the coloring pages are only for children? 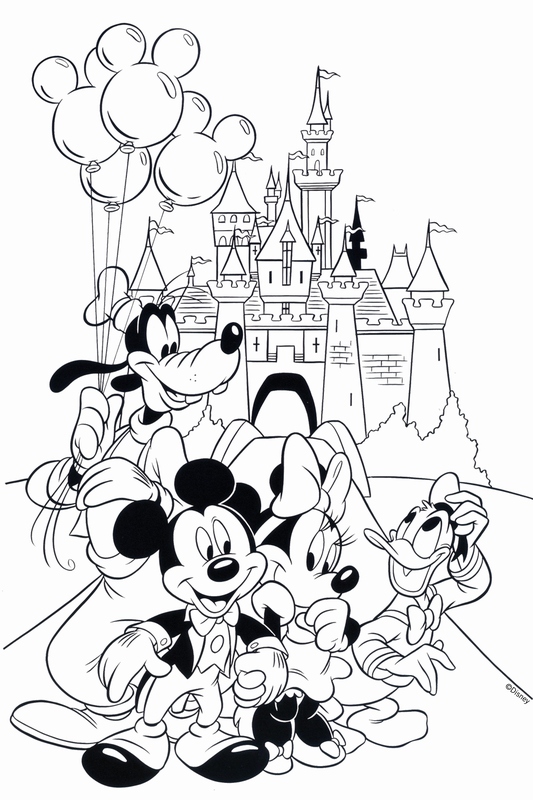 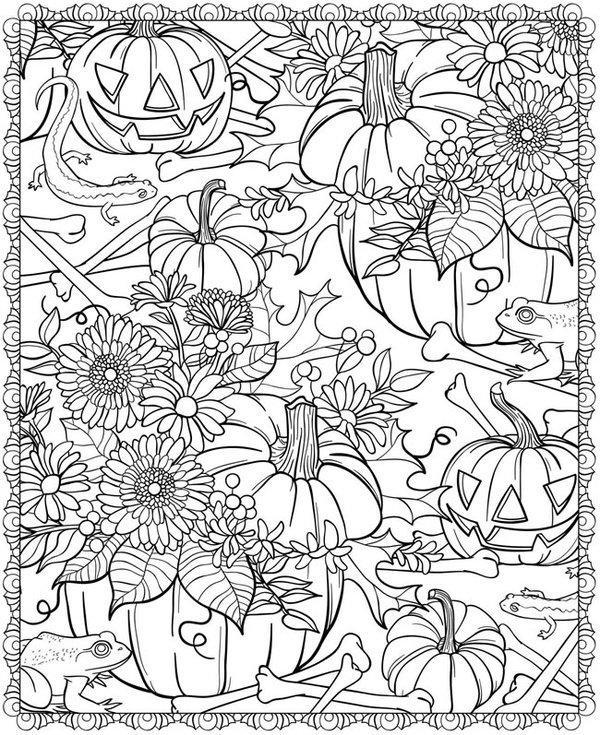 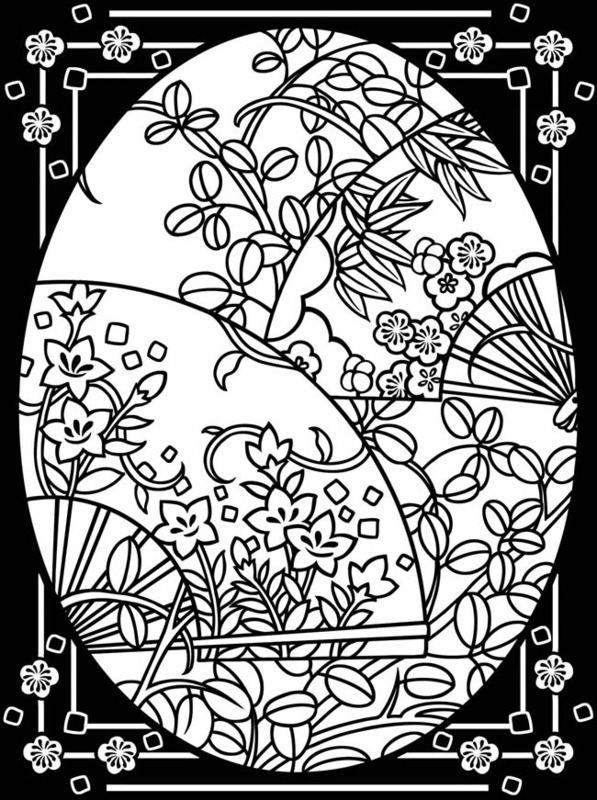 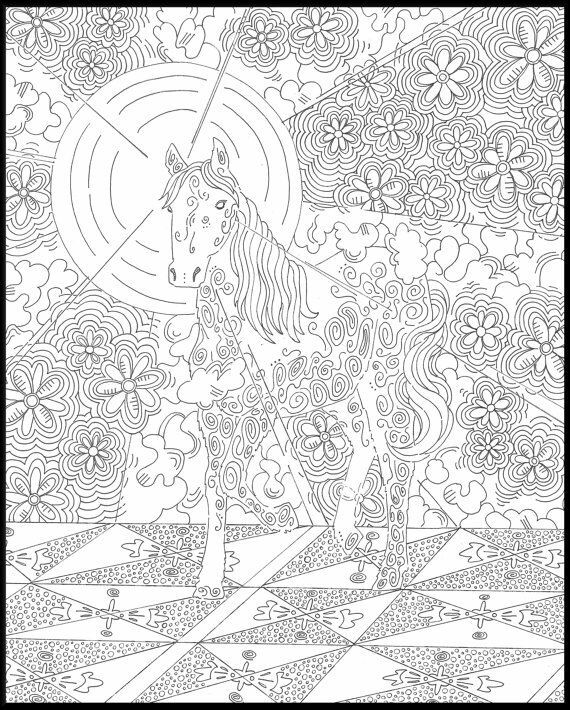 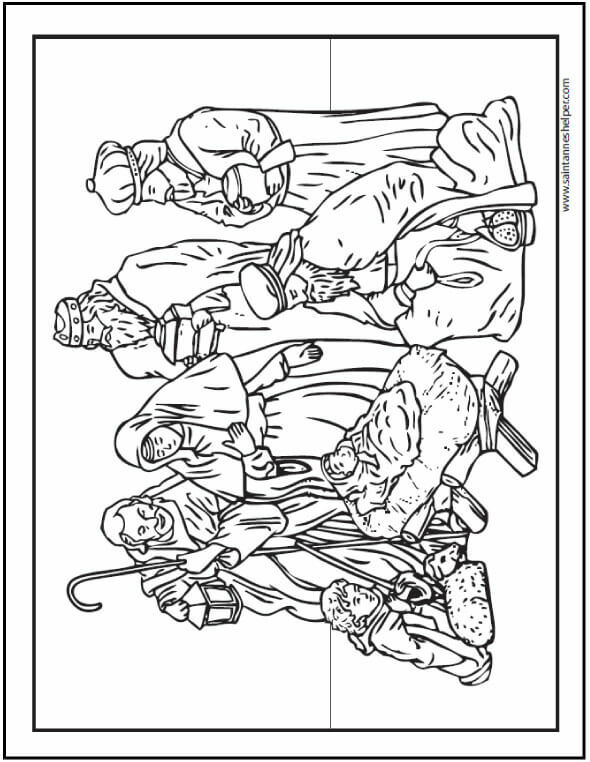 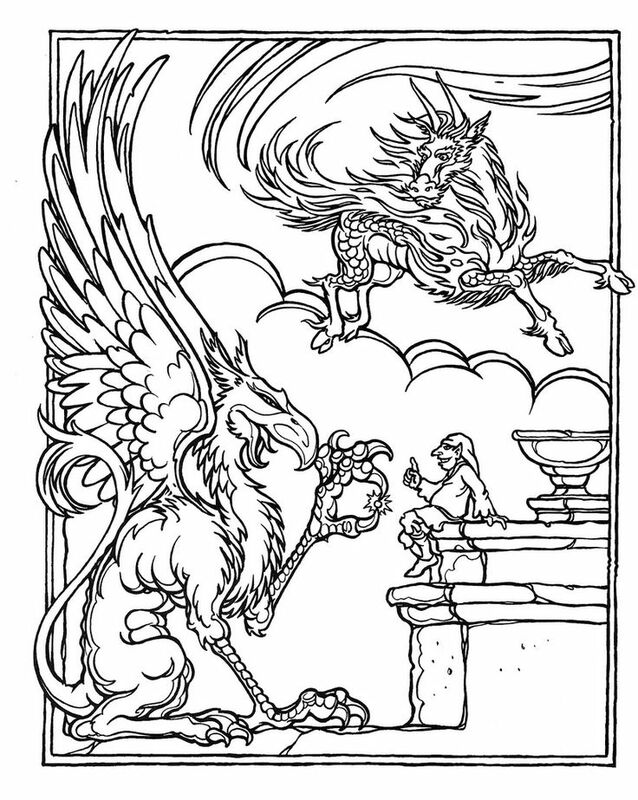 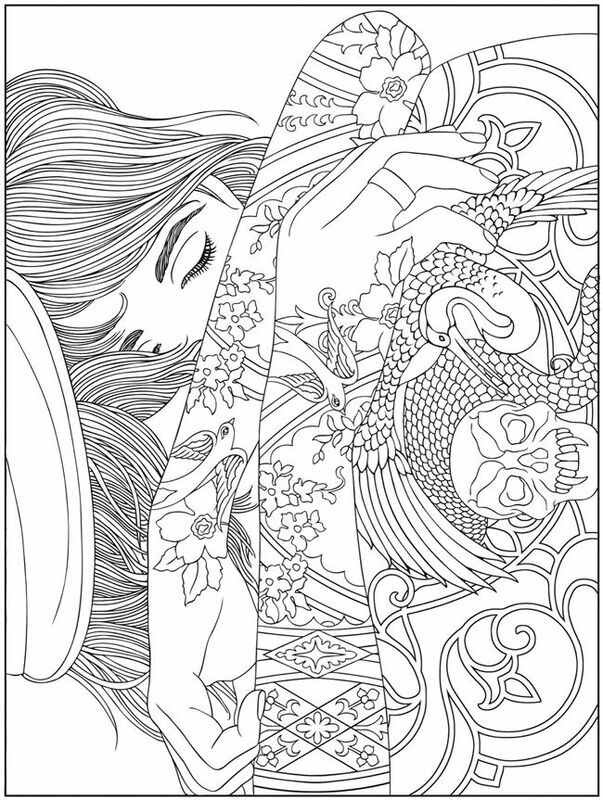 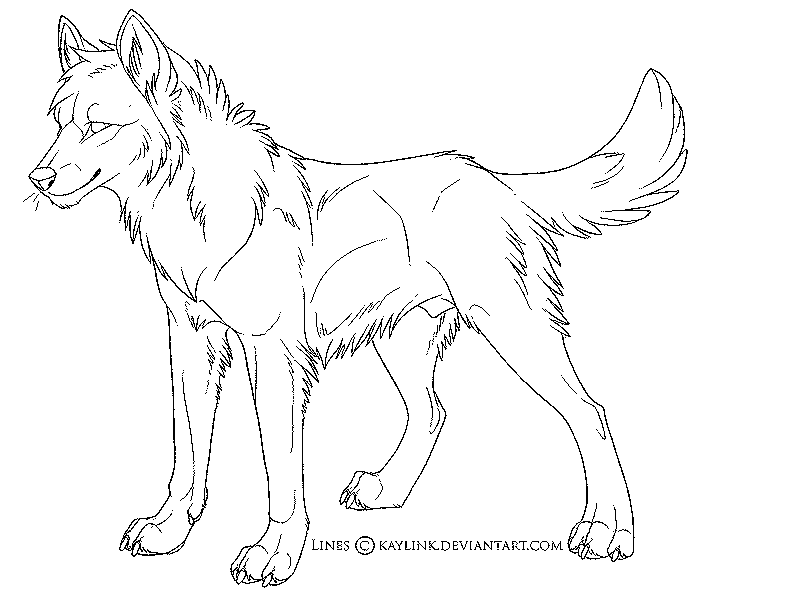 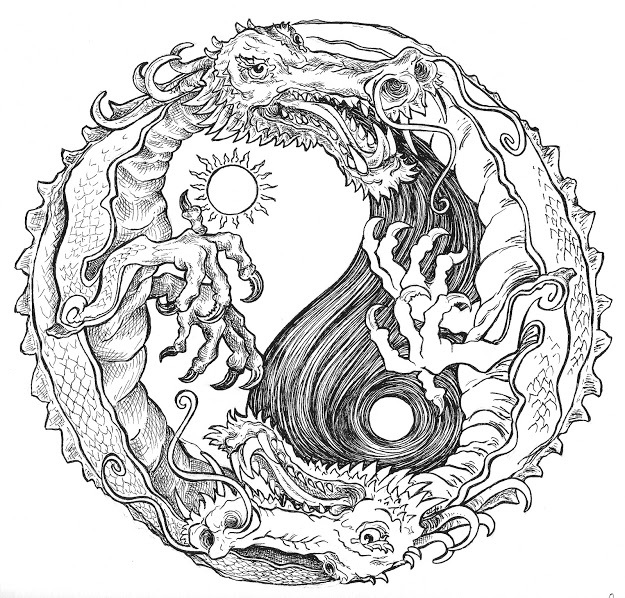 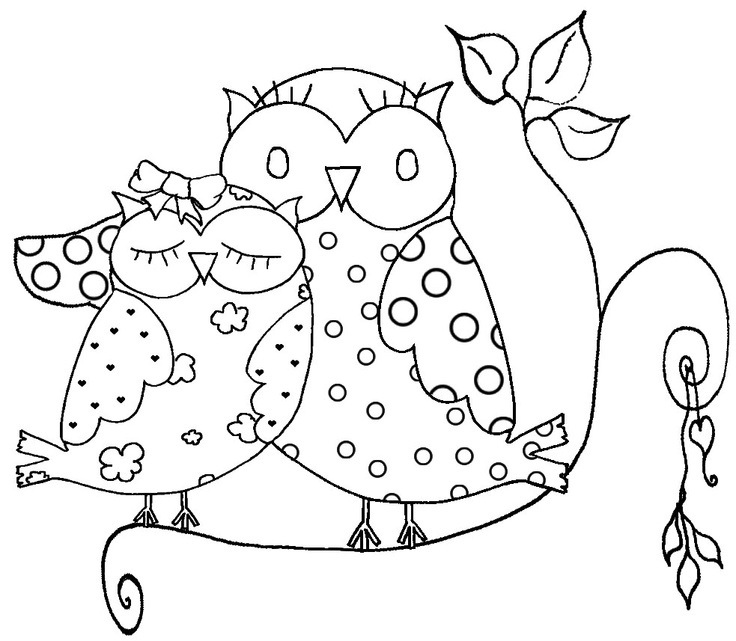 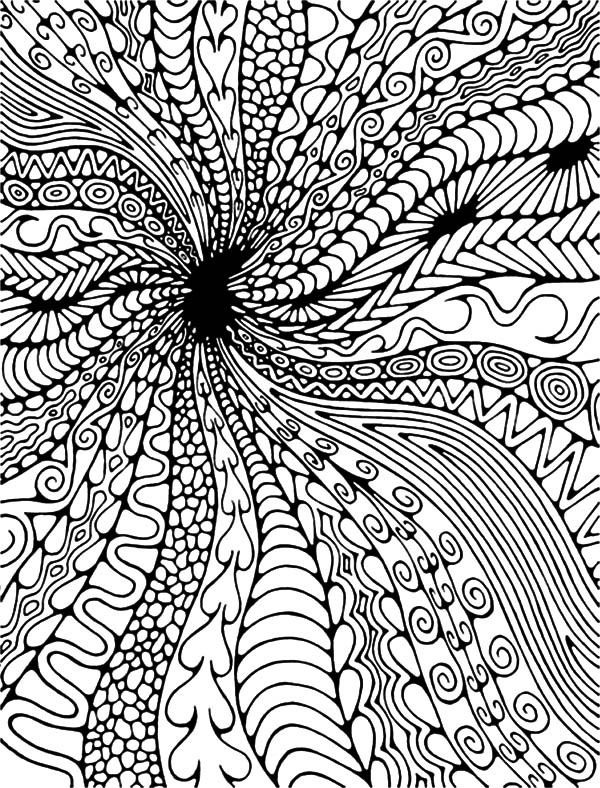 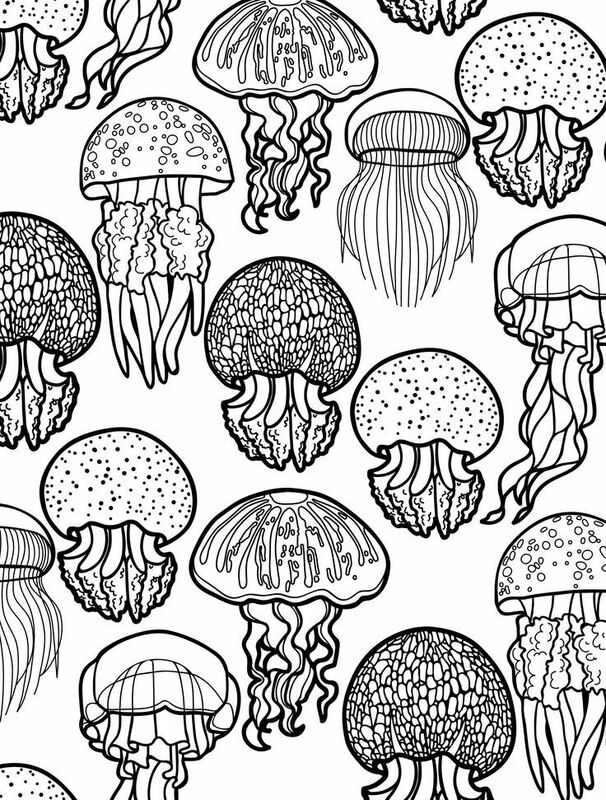 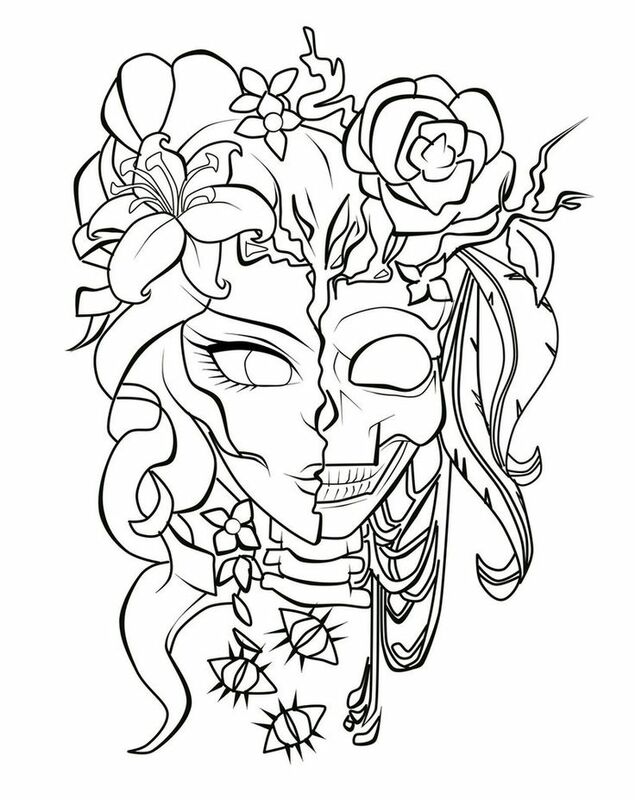 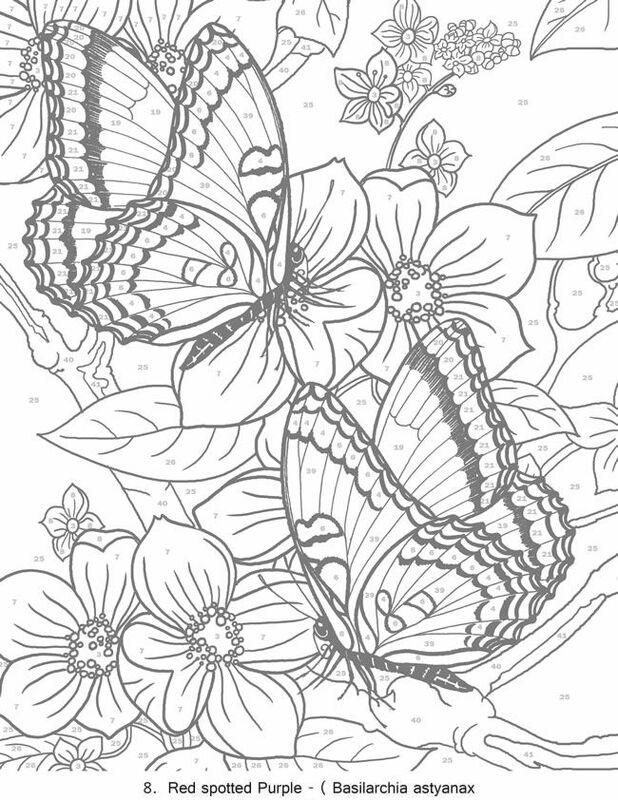 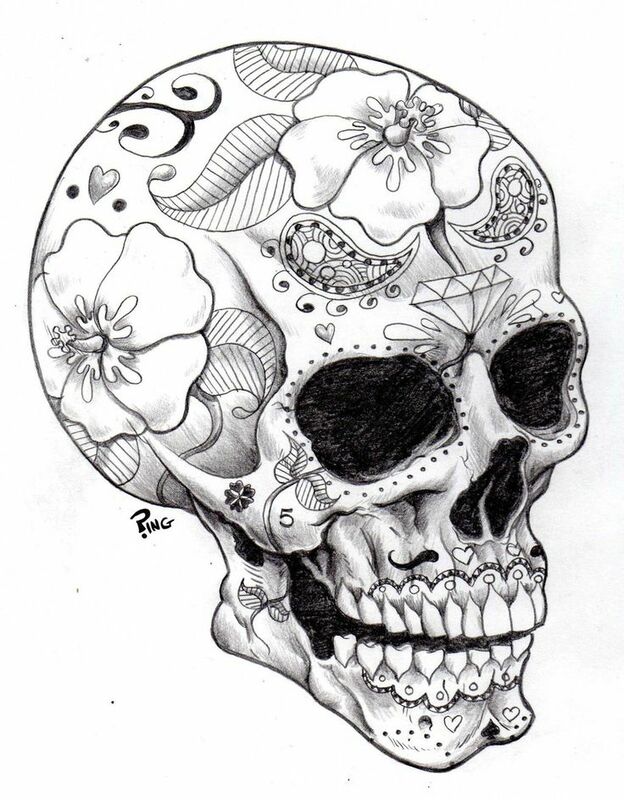 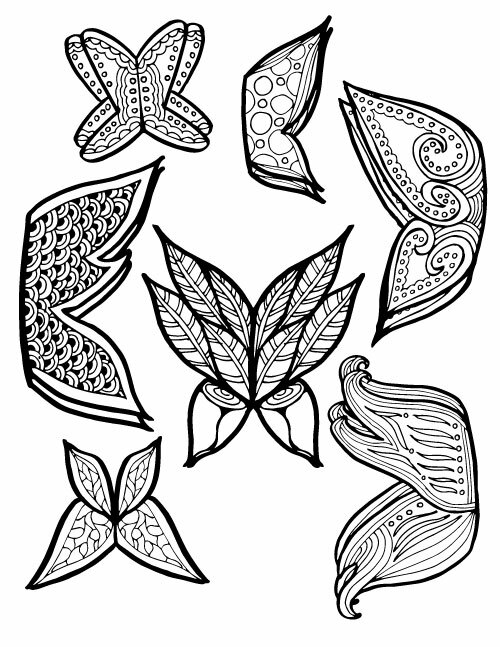 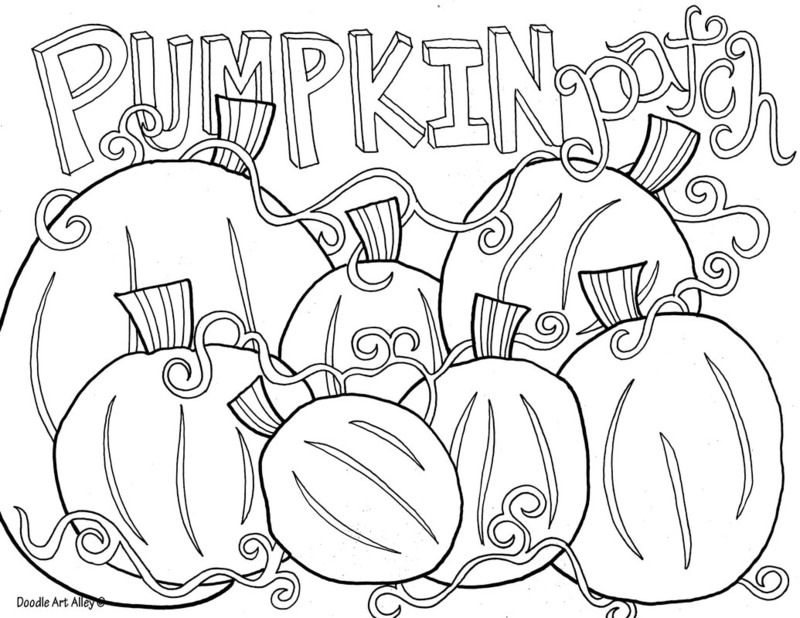 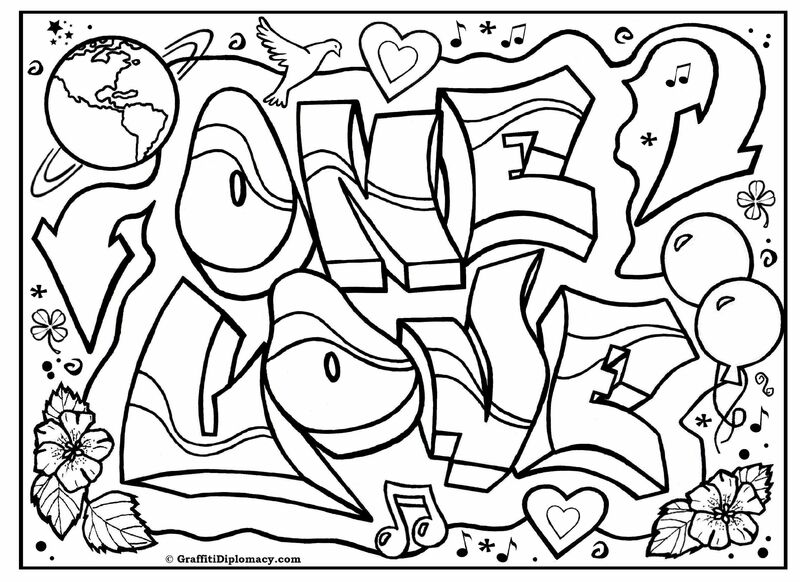 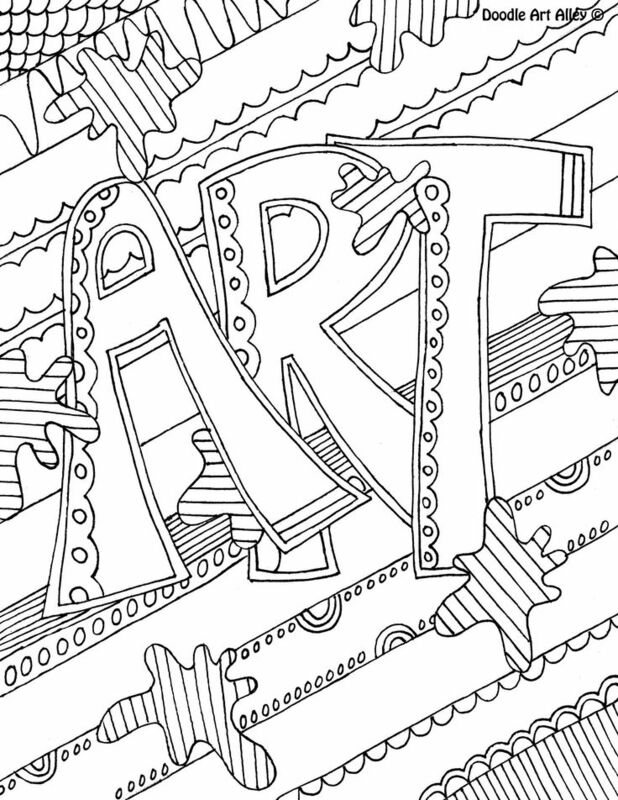 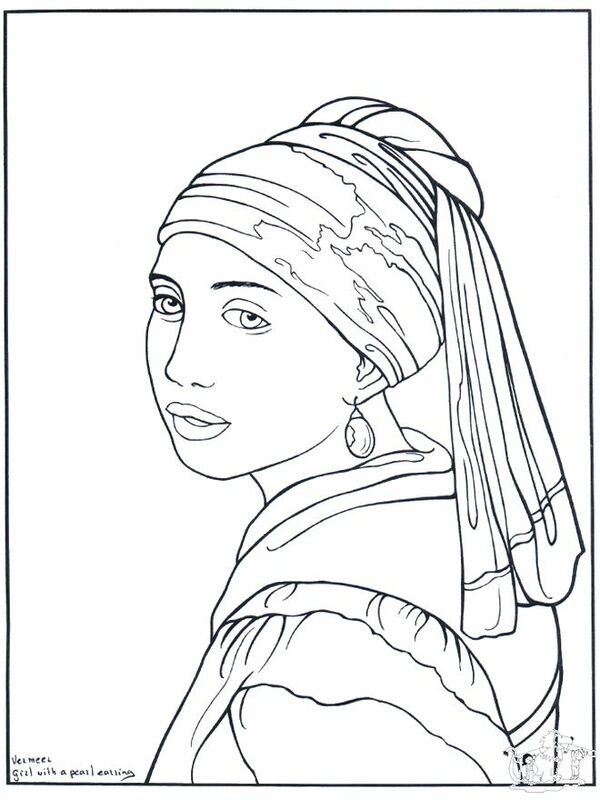 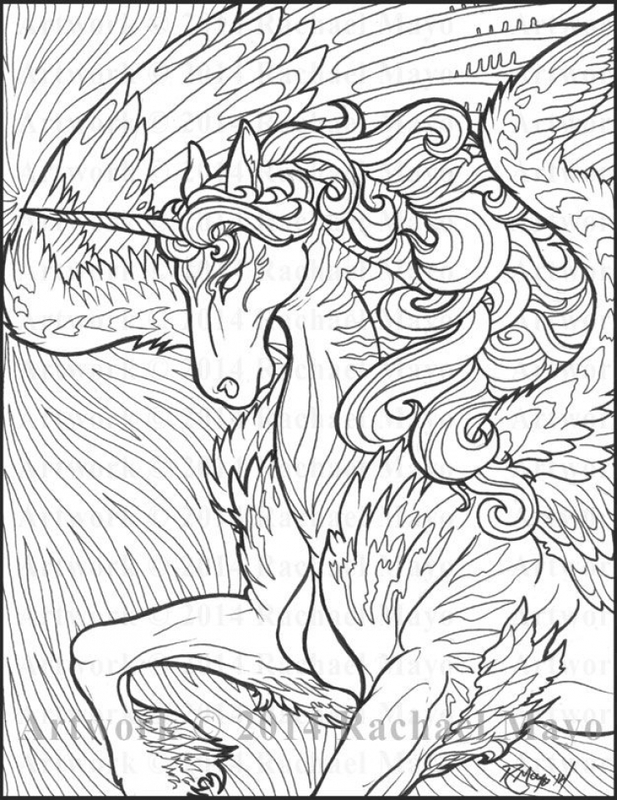 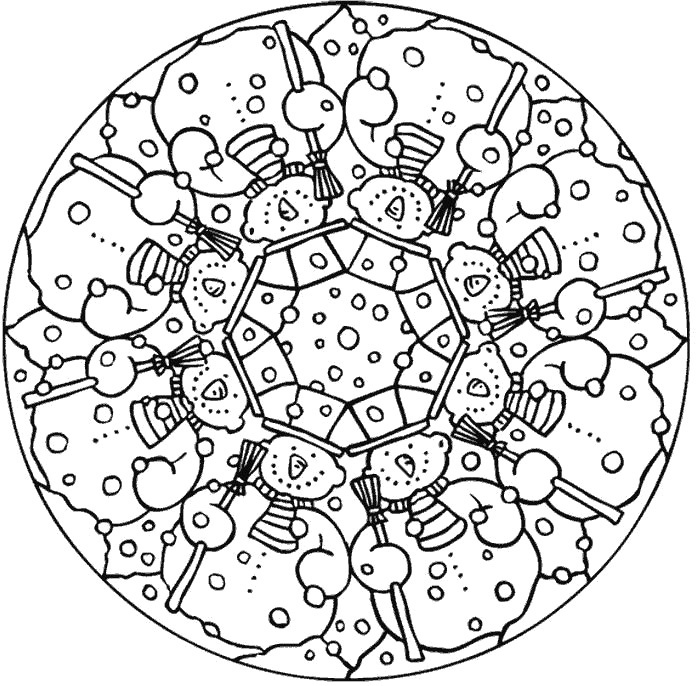 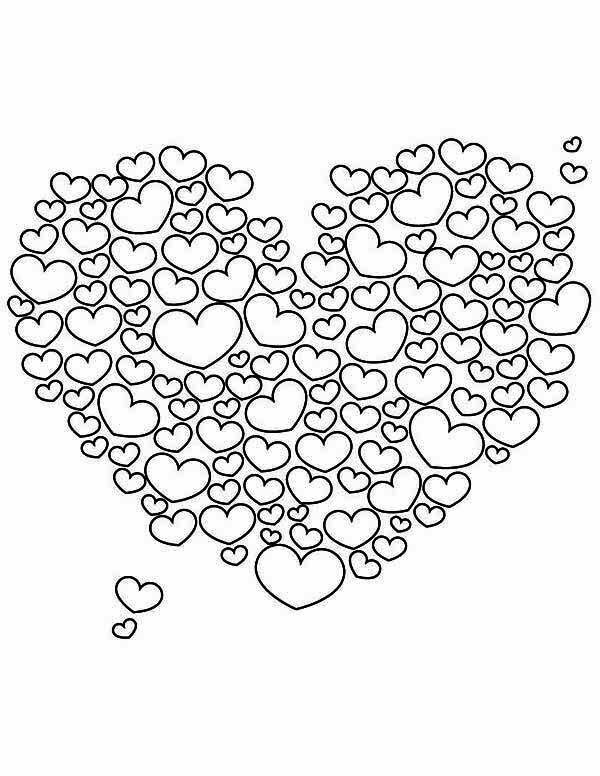 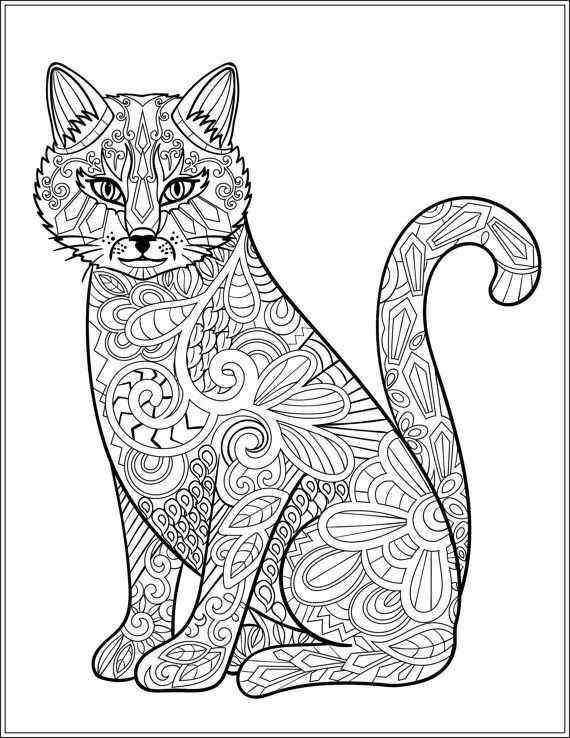 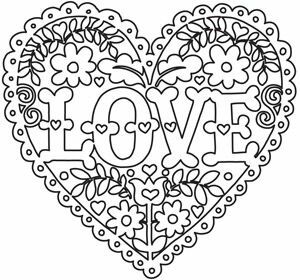 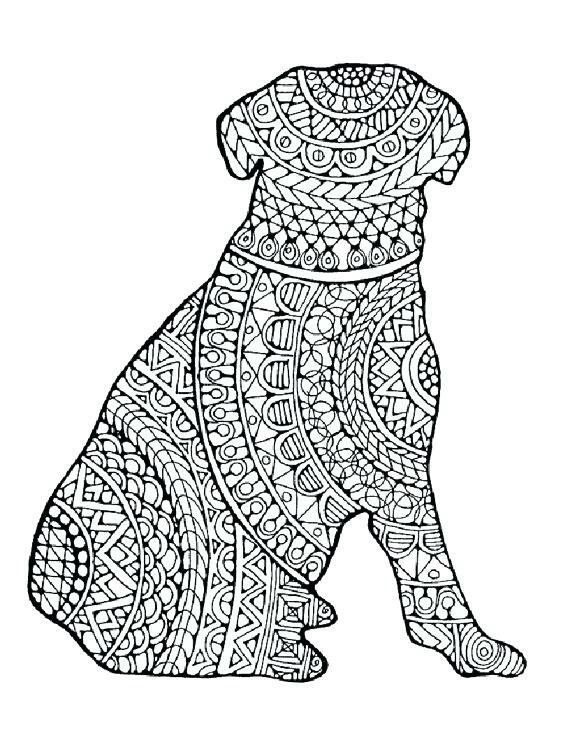 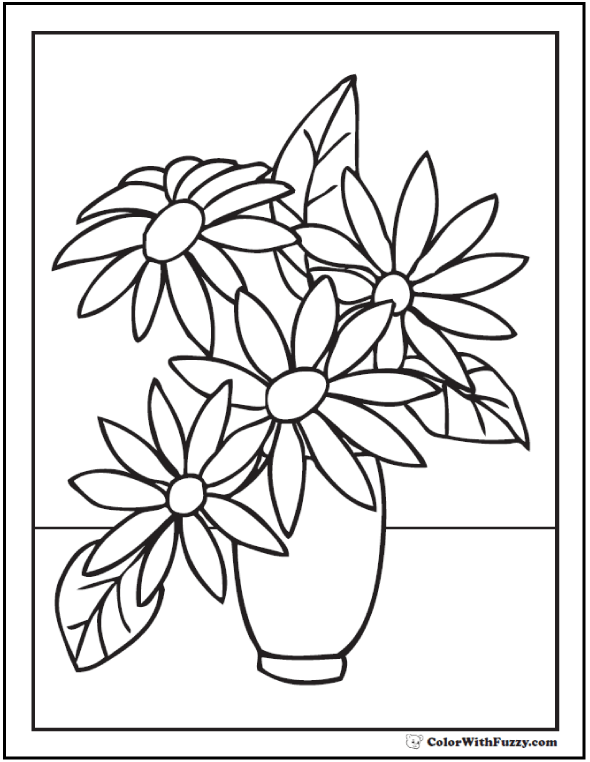 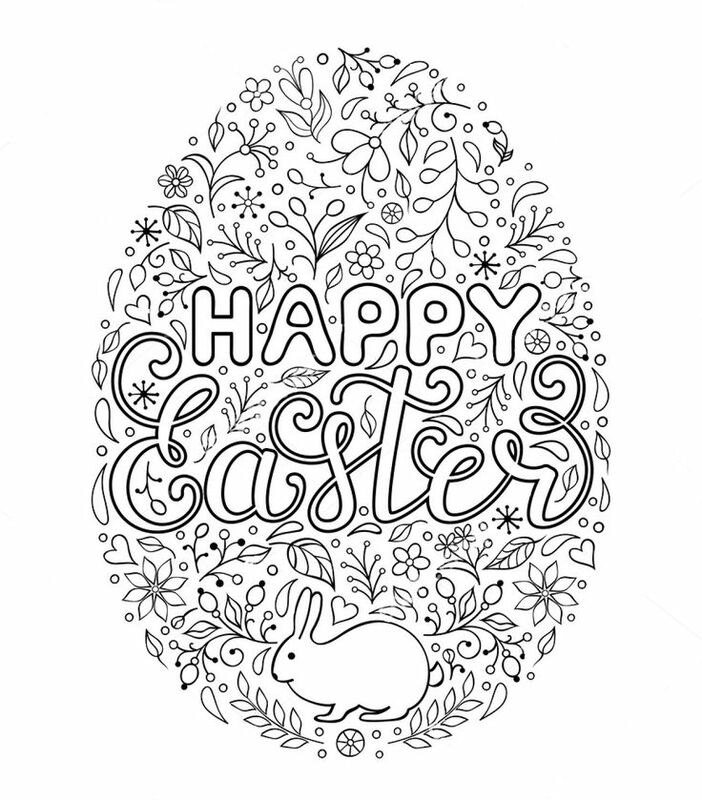 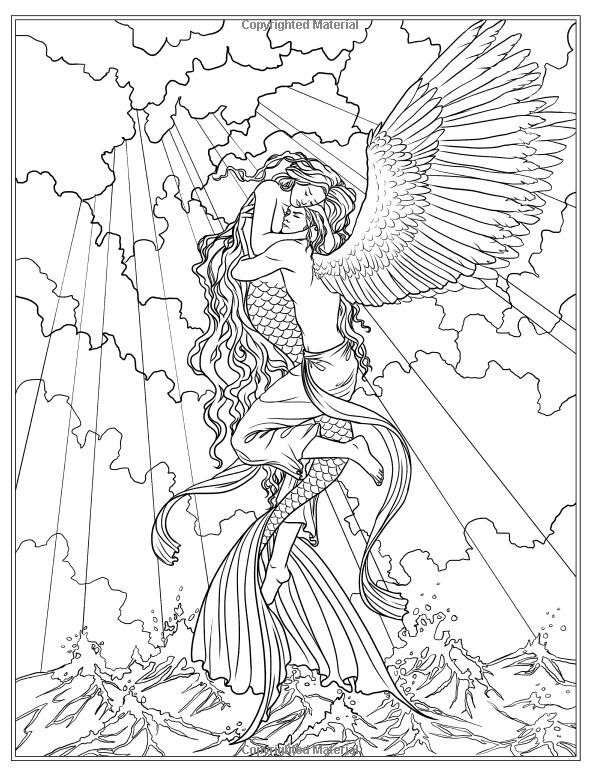 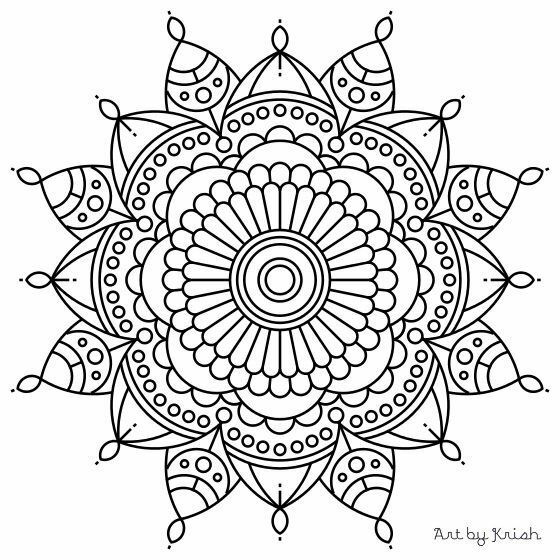 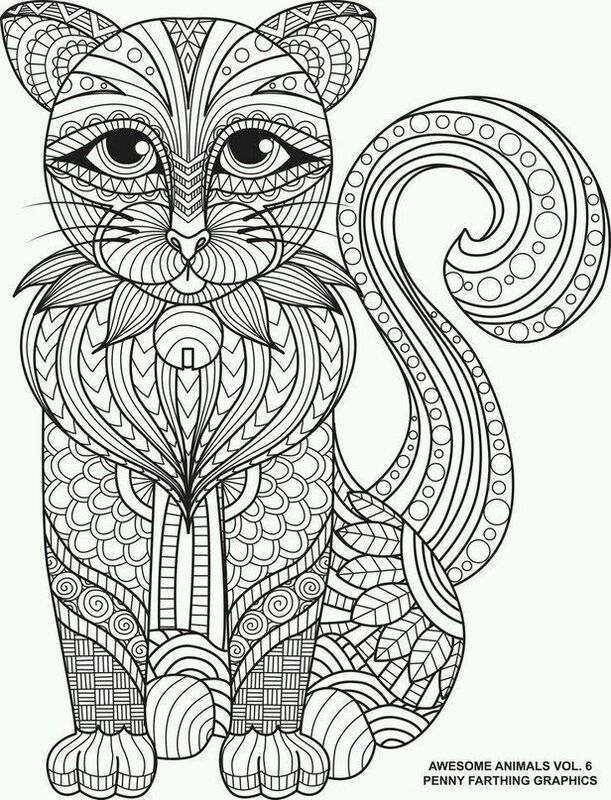 We have coloring pages for adults that are becoming popular day after day. 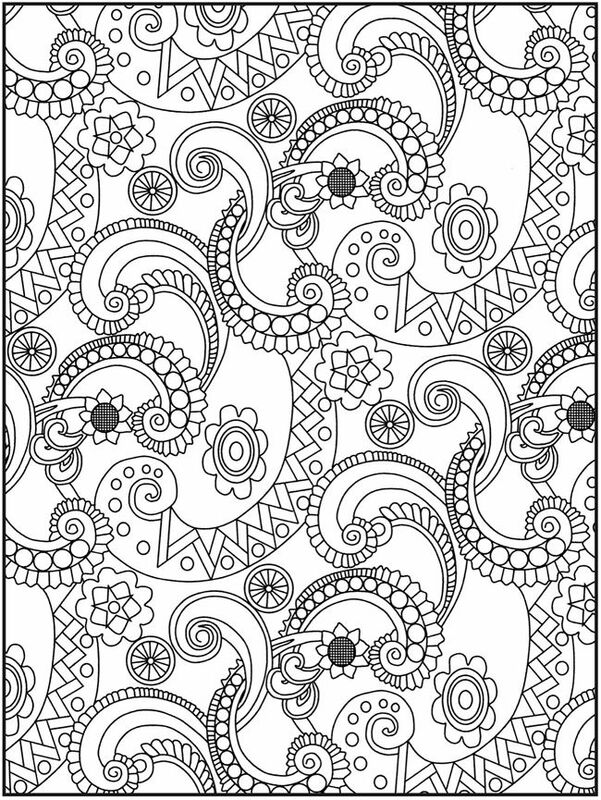 Colorings with a complex picture, pattern or ornament can calm your nerves, help to relax and enjoy the activity. 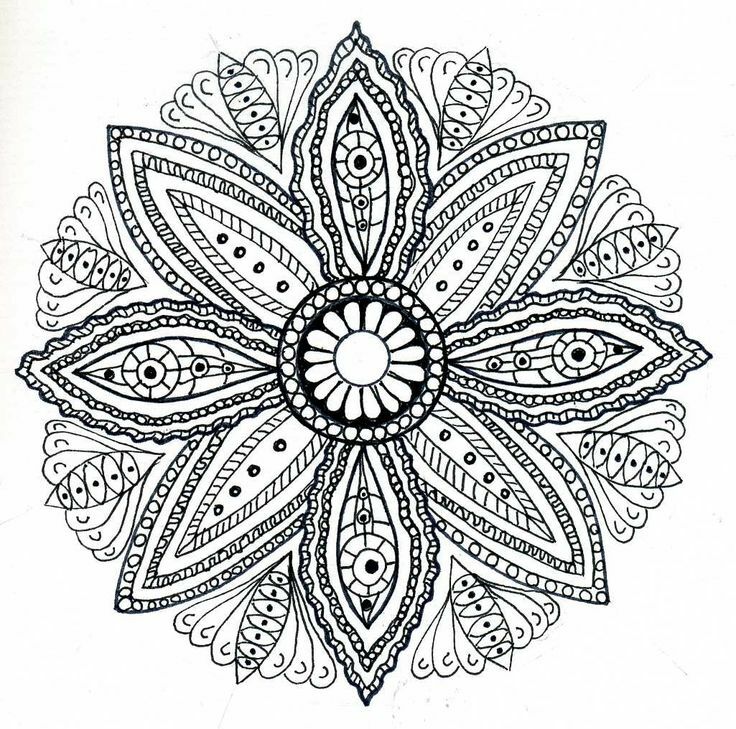 Art therapy, mandalas, colorings antistress will help you to splash out emotions and get peace of mind. 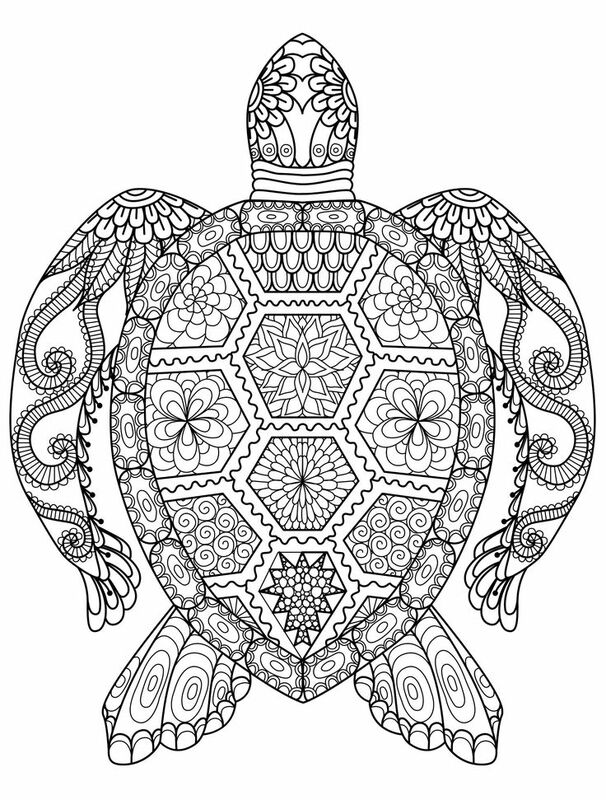 Minor details, skillful patterns, unusual and unique pictures from nature are all just for you. 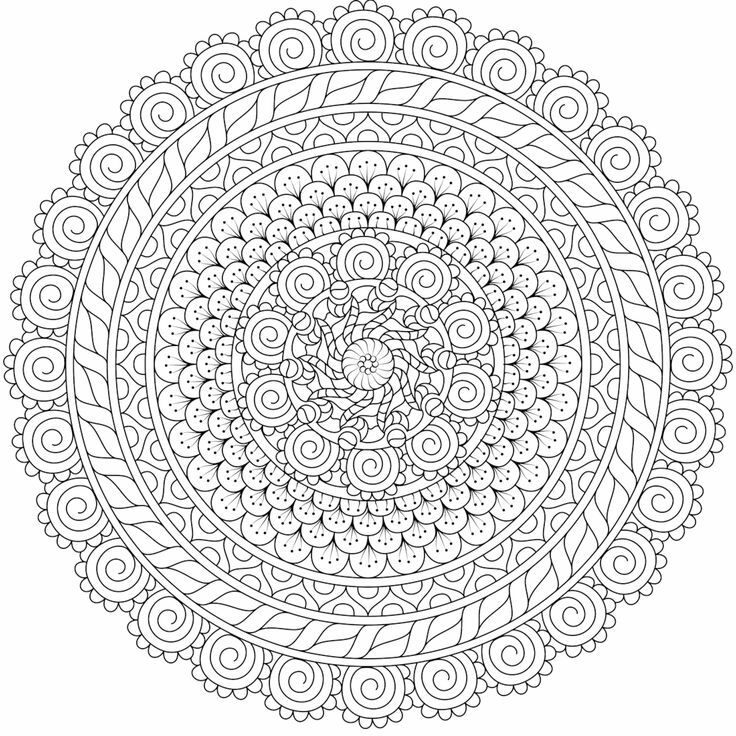 Coloring for adults has the features of meditation. 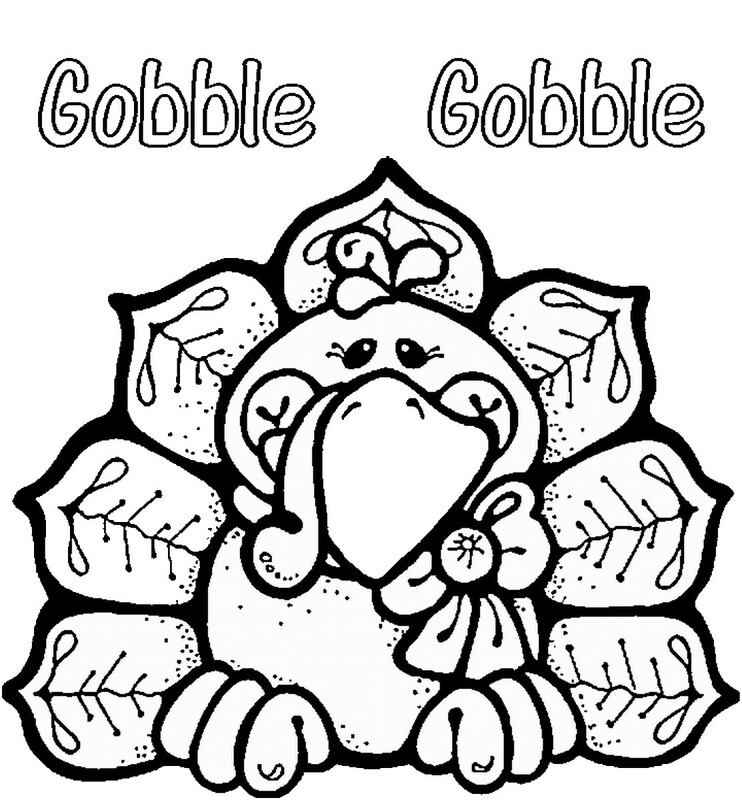 You simply can get rid of various thoughts and everyday fuss and balance the state of mind. 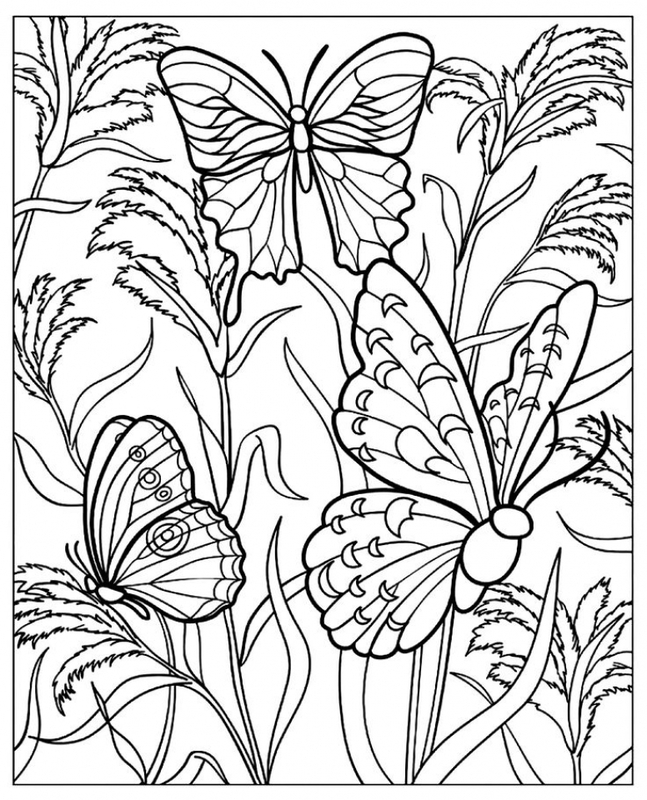 For greater effect, you can include tranquil music when coloring, and you will get great pleasure from your work. 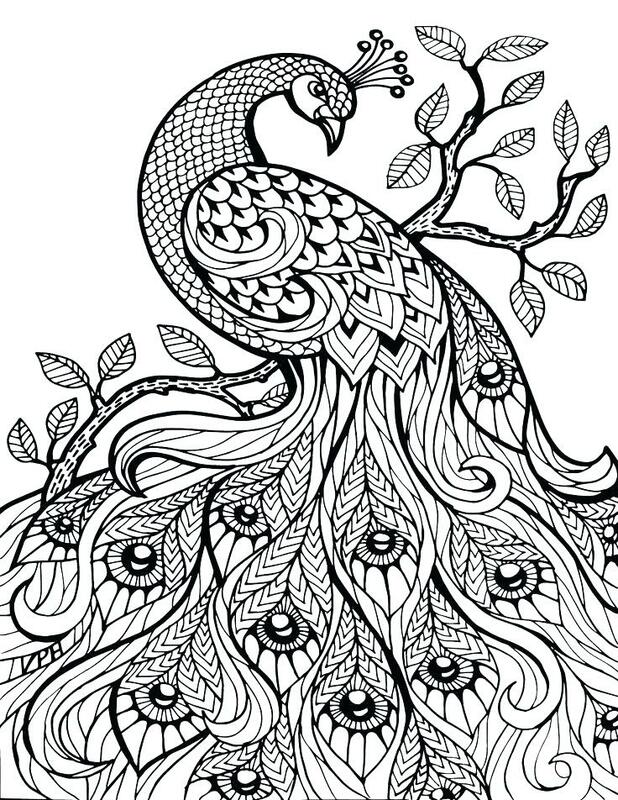 Create, fantasize, relax together with GetColorings.com, we will constantly work hard to make you feel good and comfortable with us.